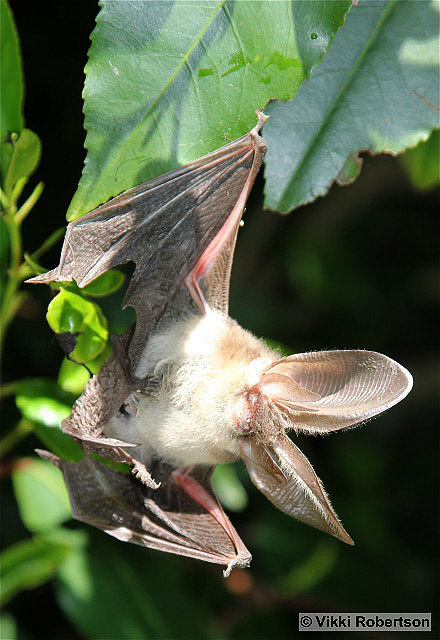 Islanders with an interest in helping to protect Jersey’s bats are invited to a workshop at the Durrell Conservation Academy on 5th July organised by the Department of the Environment and the Jersey Bat Group. The workshop, which includes talks and training, will help people learn how to survey bat roosts in local buildings to record and learn more about where they roost. 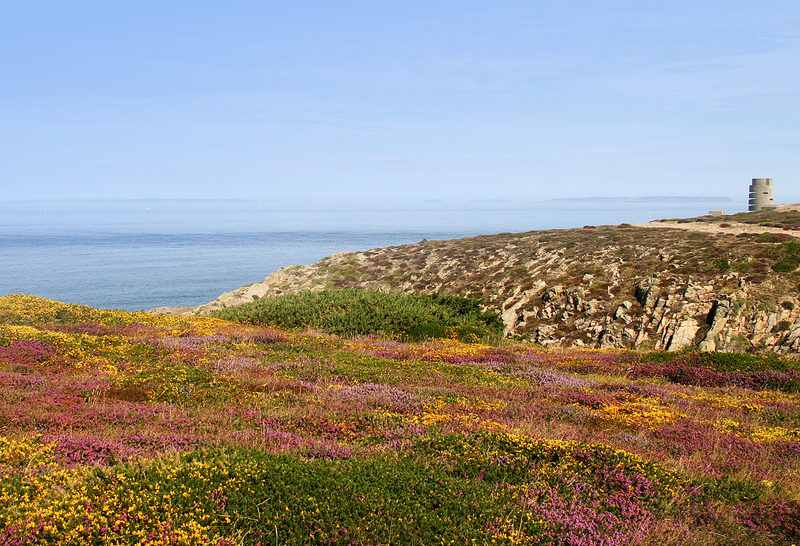 Jersey is lucky enough to have more than 11 recorded species of bats. 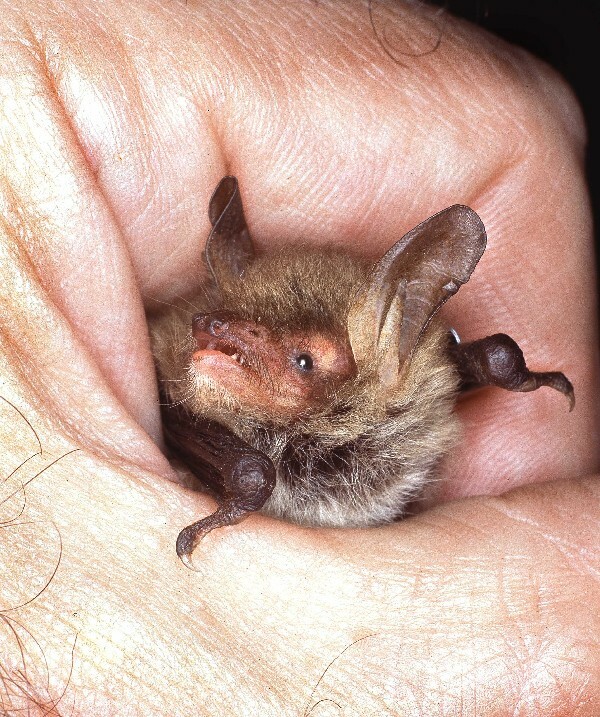 The most commonly found bat species is the common pipistrelle, but the Island also has long eared bats and serotines. Volunteers from the Jersey Bat Group and the Department of the Environment record information on bats by making ‘exit counts’ – watching and counting bats as they leave their roost around dusk. Where possible, they identify species using special equipment that translates the ultrasonic calls that bats make into sounds a human ear can hear. clear, cobweb-free gaps under fascia boards. It’s an important time of year for bats as females will have recently gathered in their ‘maternity roost’ to have their single ‘pup’. They are usually loyal to old successful roost sites, often for generations. Chair of the Jersey Bat group Nicky Brown said, “Bats are an amazing and vital part of our wildlife, providing a valuable service to our environment; a single pipistrelle can eat 3000 mosquitoes or midges a night. The workshop is open to anyone interested in learning more about bats and who want to get involved helping with the summer surveys. It is being held at Durrell Conservation Academy on 5th July between 2 pm and 8 pm. If you would like to attend, please reserve a place by contacting Nina Cornish on 441624 or by email: n.cornish@gov.je. If you think you may have bats on your property, or you would like more information on the bat group or the summer surveys please contact Nicky Brown at jerseybatgroup@yahoo.co.uk or David Tipping at d.tipping@gov.je or on 441623.